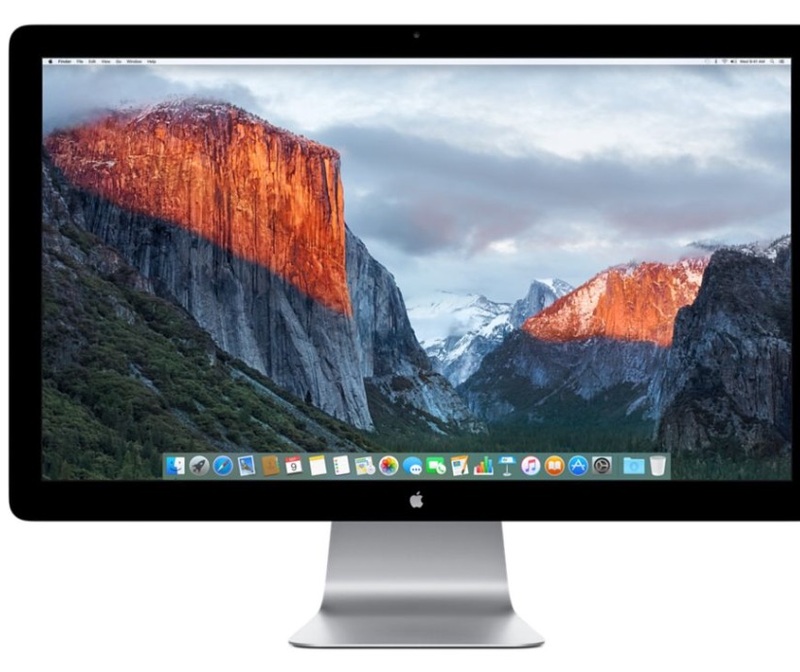 Apple was the tenth best-selling monitor brand in the third quarter of 2015, according to the NPD Group. The Cupertino, Calif.-based company took 3.3 percent of the monitor market share in the third quarter of 2015, down 0.3 points from the same quarter of 2014, says the research group. Actually, that's still pretty impressive since the 27-inch Thunderbolt Display is long-in-the-tooth and in desperate need of a Retina display update. Still, the display was the second best-selling monitor model in the third quarter, according to NPD. Ahead of Apple on the best-selling monitor maker list are LG, NEC, Asus, Lenova, Dell, Acer, ViewSonic, Samsung, and HP.